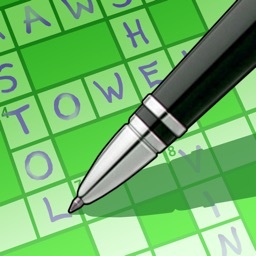 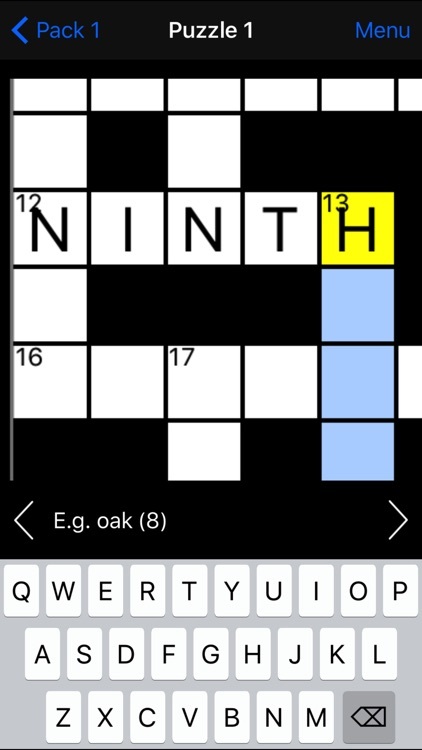 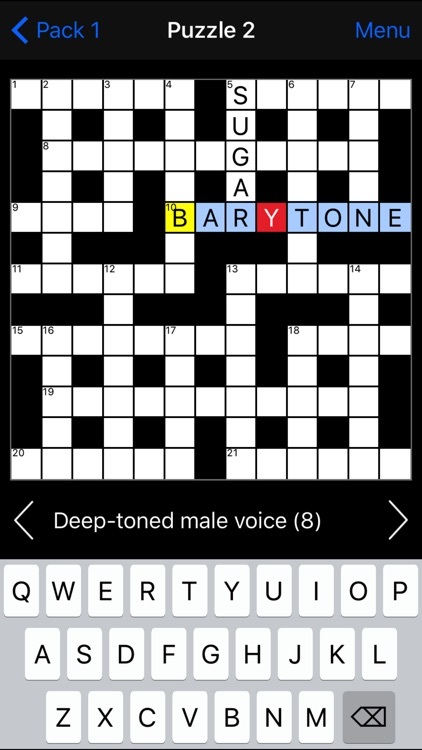 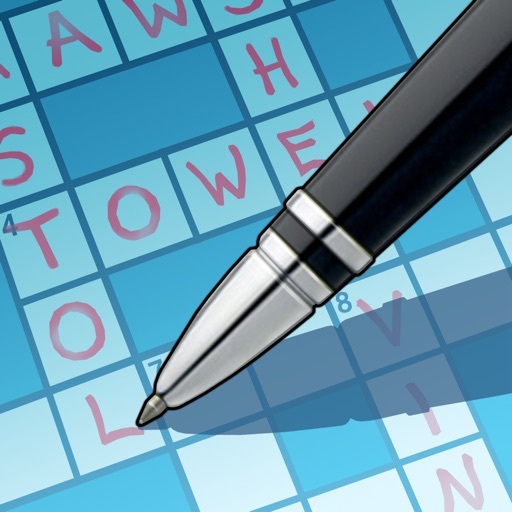 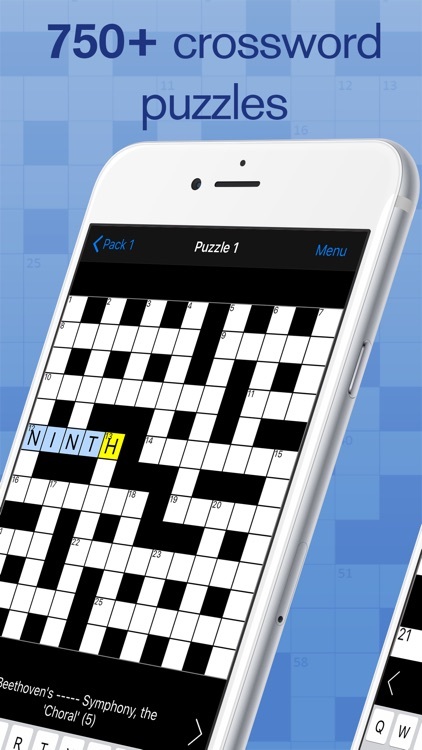 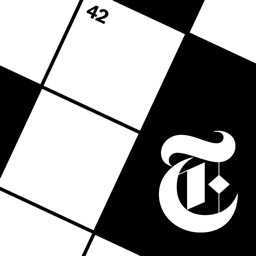 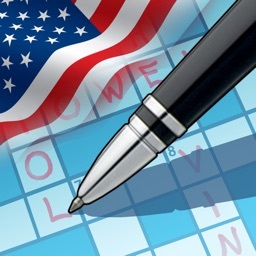 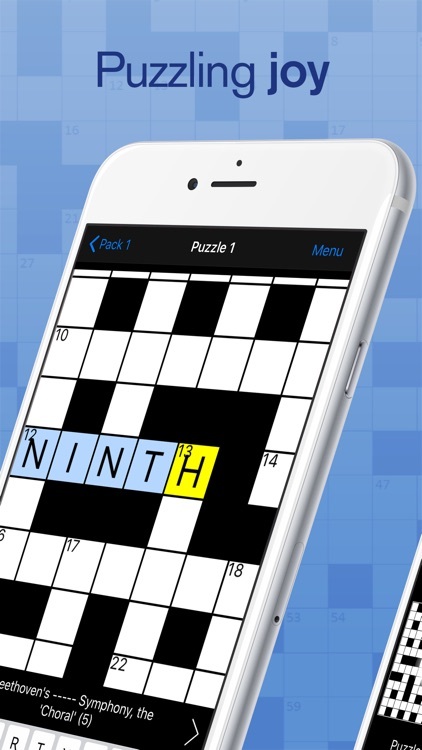 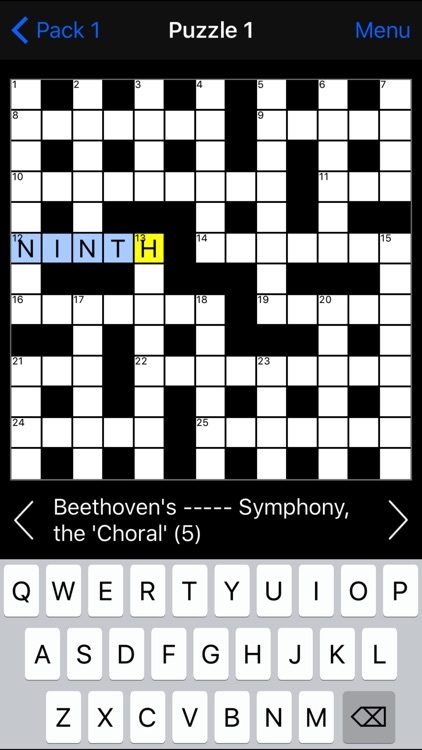 750+ professional Crossword puzzles for your coffee break. 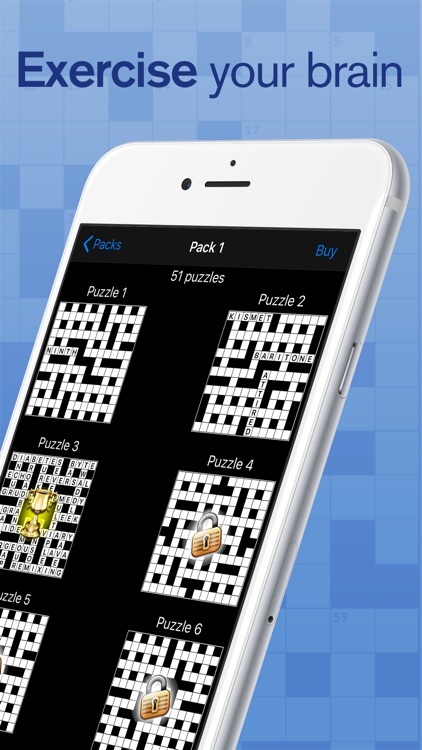 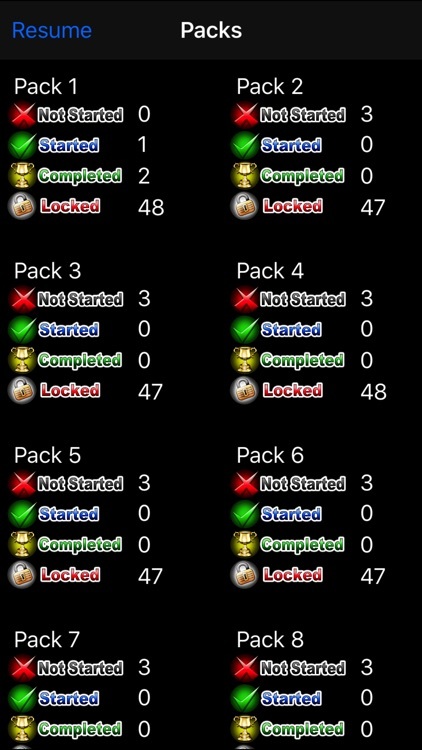 45 free puzzles with all features enabled, and no ads. 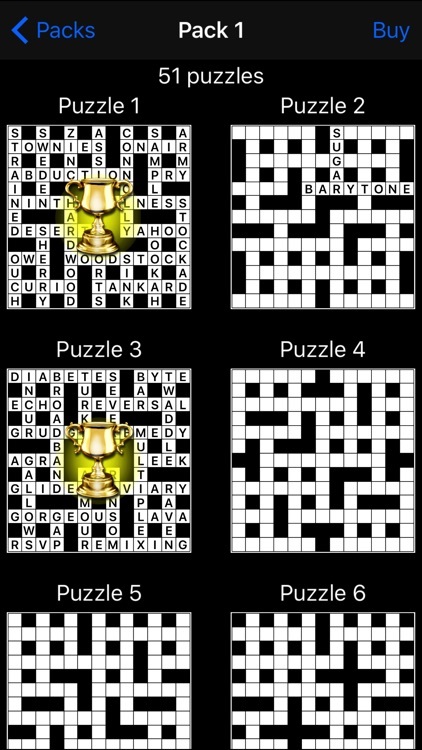 These are casual level puzzles suitable for all.